A silky weightless powder that instantly brightens and evens your skin tone. 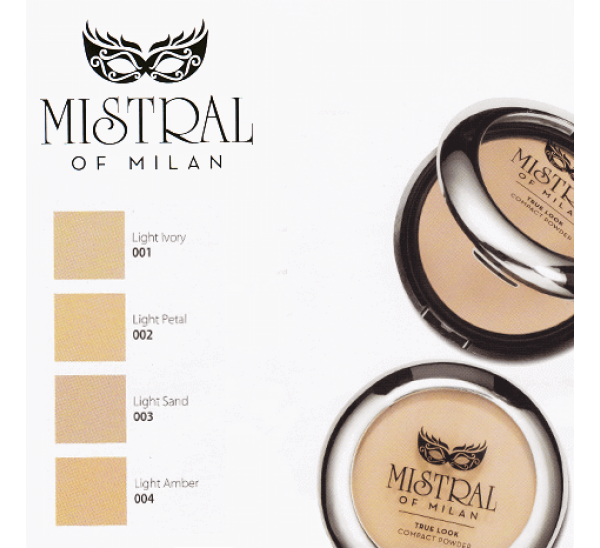 With special ingredients that absorb excess serum and make the formula easily spreadable for natural looking coverage. You make me glow Light on skin, silky and weightless touch, even skin tone, refreshingly ..